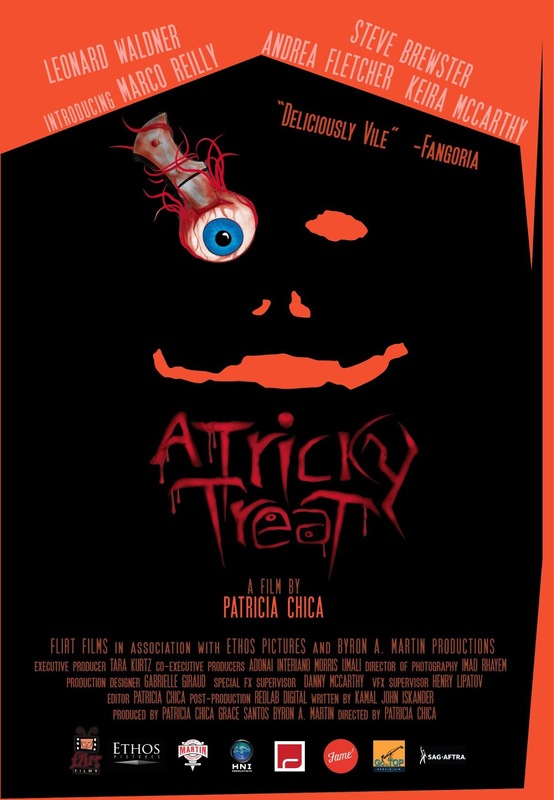 A neat little chiller that recalls a key segment of TRICK ‘R TREAT and wouldn’t have been out of place in the recent multi-director horror omnibus TALES OF HALLOWEEN. Culminating in a grim family photograph, the three-minute short follows the darkly humorous Halloween night preparations of a couple of kids. The line “It’s still warm” marks the arrival of the film’s gory eye-popping punchline. 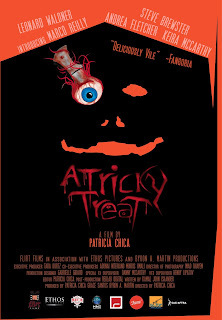 The stylish film captures the right balance of mischievous laughs and graphic horror, before bowing out with a genuinely creepy, lingering final shot of the creepiest Jack O’Lantern seen on screen for a while.